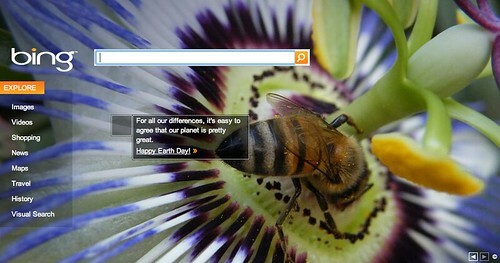 Today is Earth Day and we have a collection of Earth Day logos from the search industry. 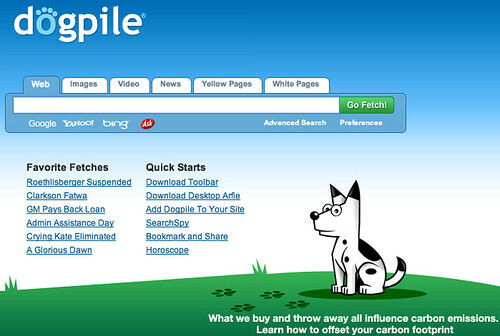 Including special logos or doodles from Google, Yahoo, Dogpile and themes from Bing and even our site. 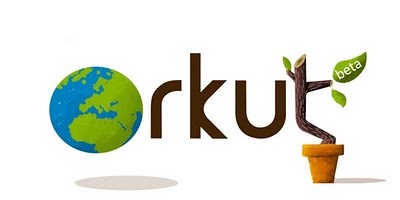 To see our archive of Earth Day logos, see 2009, 2008, 2007, 2006, 2005 and 2004. 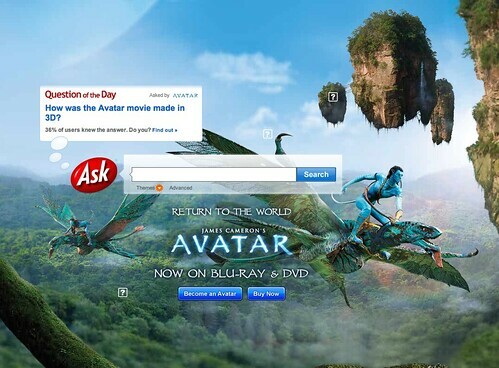 Below are pictures of those Earth Day logos. Forum discussion at Google Blogoscoped Forums and Search Engine Roundtable Forums.